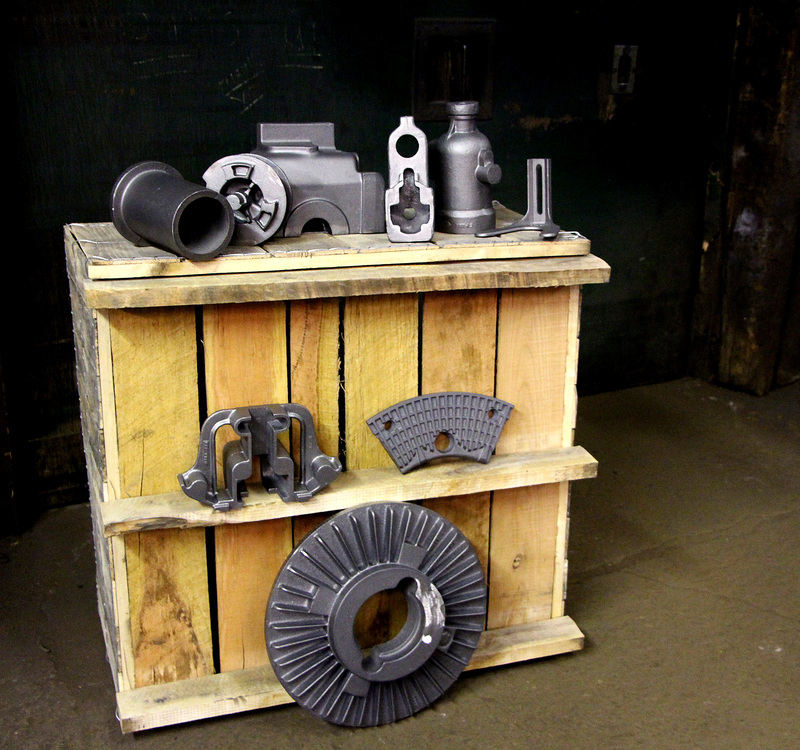 Our intricate jobbing castings are extremely varied in size, shape and complexity. We produce parts that are customized, one of a kind production and semi-production. 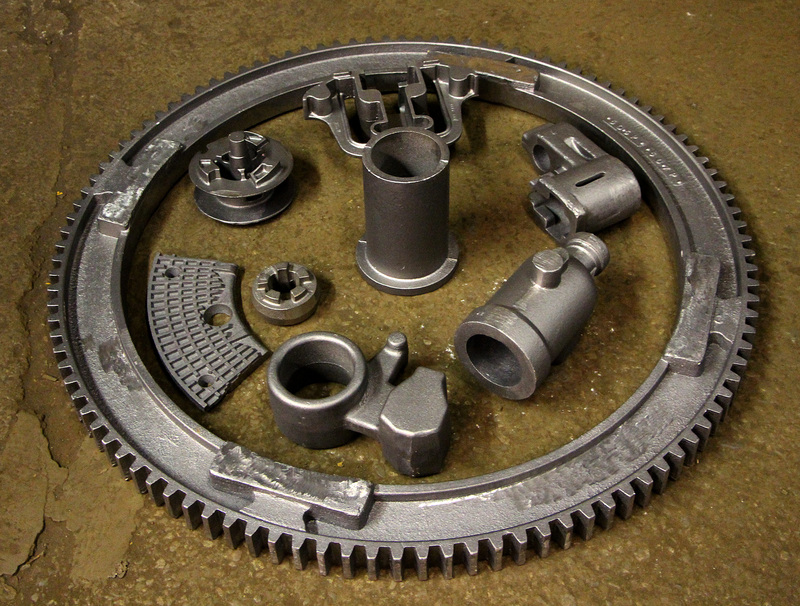 We work with close tolerance parts where the outcome and deliverable to you features solid density, pressure tightness, uniform strength, good machinability and quality finishes. Typical parts range in weight from 1 to 4,000 lbs. and include sprinkler and hydraulic values, pumps, compressor housings, gear, cams, sprockets, levers, and machine tool frames. WHEN IT COMES TO YOUR PRODUCT, NOTHING IS LEFT TO CHANCE. We have a wide choice of metals. Ductile Irons: All grades including specific customer grades for special applications including Austempered Ductile Irons. Special Alloys for Heat: All grades of Ni-Hard and Ni-Resist for wear and corrosion resistant applications. Three Ajax electric induction furnaces provide the capacity to melt this broad range of metals. 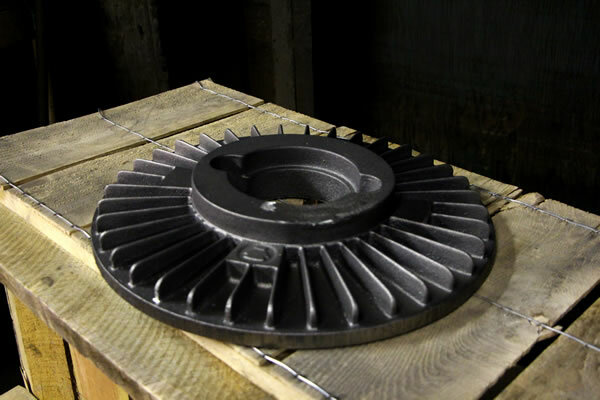 Because the quality of iron castings depends on the materials used, we closely control the metal charge materials, melting and molding techniques. Spectrographic analysis, mechanical testing and metallography are combined to insure your standards and our are met. Radiography, X-ray and fluoroscopic examination, crack detection and pressure testing can be provided to ensure casting integrity. If you have a question about the type of metal best suited for your application, please contact us directly.